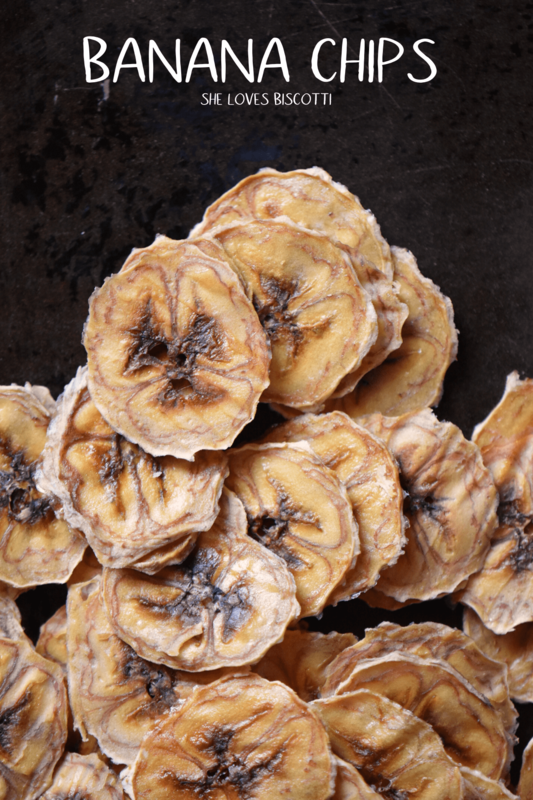 Have you ever wondered how to make banana chips? It’s easier than you think and so much healthier than any commercial product. Naturally sweet and crunchy -the perfect addition to your breakfast bowls! 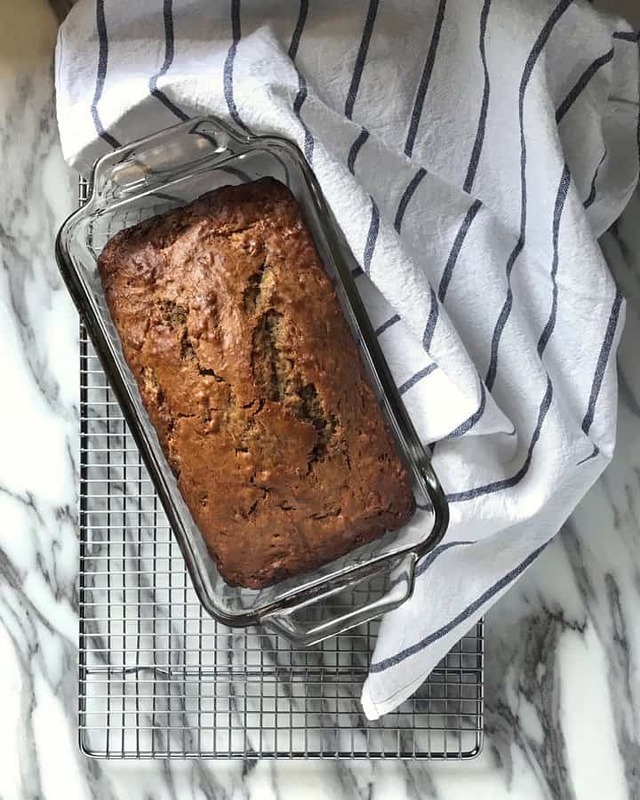 Do you want to know one of the secrets to a perfectly spiced, fragrant and super Simple Banana Bread recipe? Use roasted bananas! You won’t believe what a difference this makes! 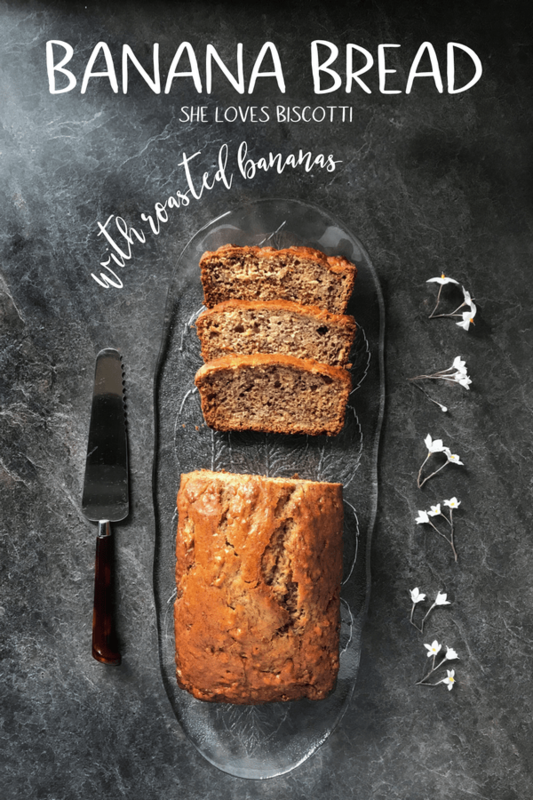 The natural roasted sweetness of bananas transforms this banana loaf to a whole new level. 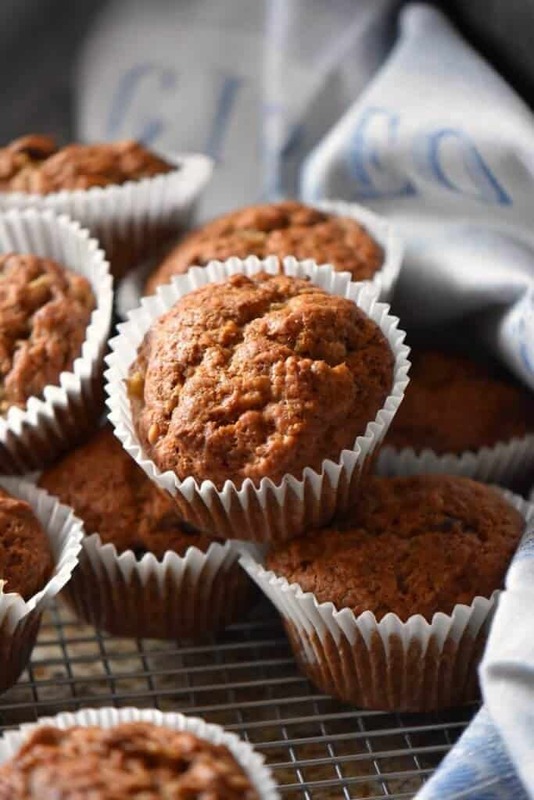 Moist and Easy Banana Muffins: Simply Irresistible! 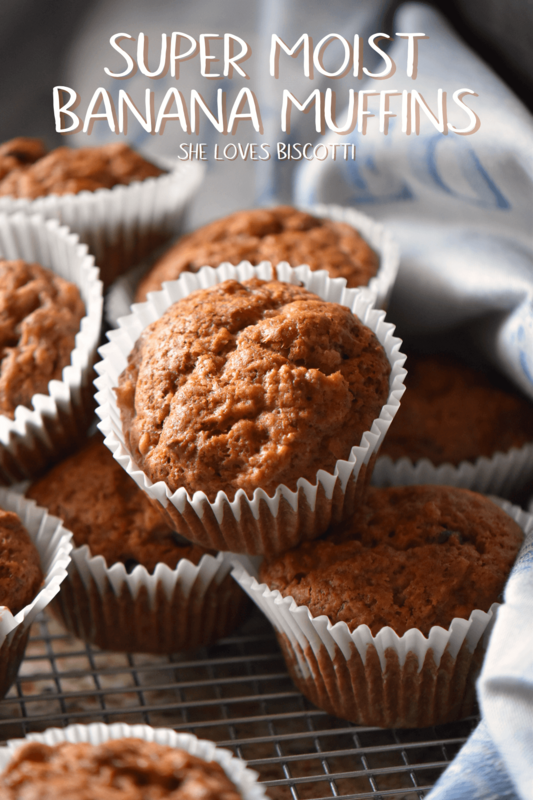 This Moist and Easy Banana Muffins recipe will end your search for the best banana muffins ever! If you like a tasty banana muffin with a tender crumb, this recipe is for you! 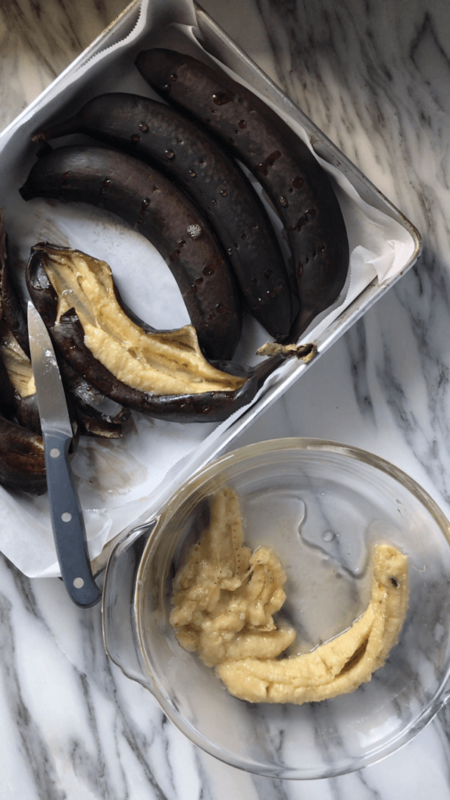 Roasted Bananas -Perfect for Baking! The sweet smell of Oven Roasted Bananas is simply intoxicating. 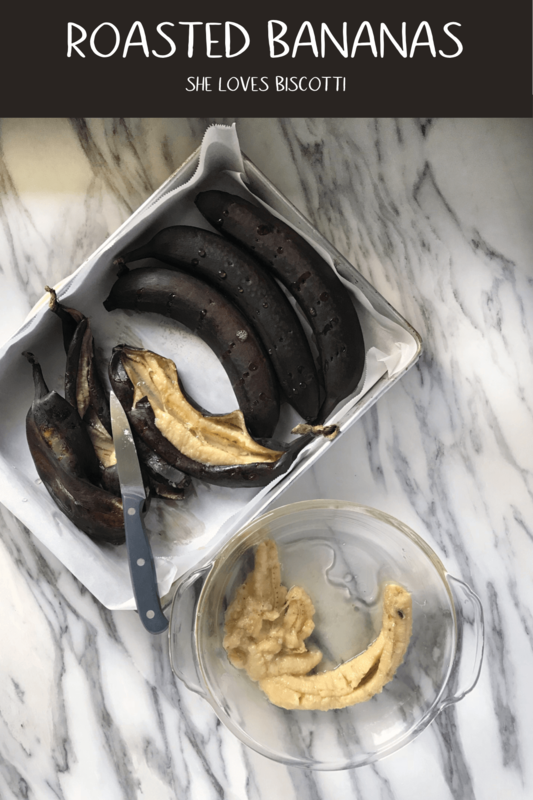 If you have recipes for overripe bananas, you have to try this!